Experience all the highlights of one of America's most legendary national parks on this 5-day train vacation to Glacier National Park. 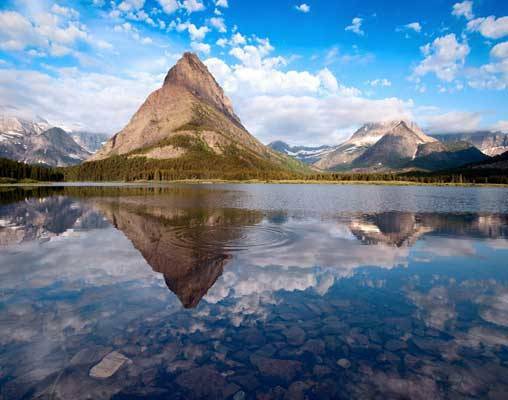 Join us on this serene tour to Glacier National Park. Our adventure begins as we board Amtrak’s beautiful “Empire Builder” and head east through the soaring mountain ranges. 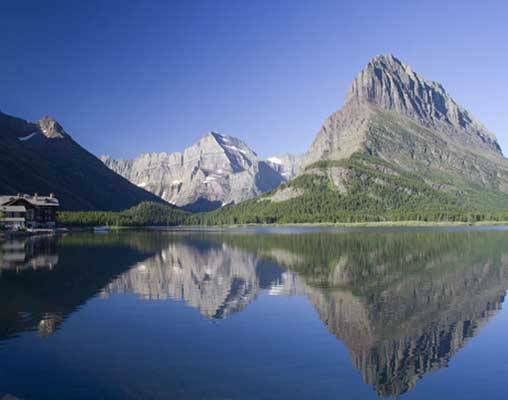 Glacier Park is located in northwestern Montana, it contains a million acres of the finest mountain scenery in America. Geologic processes have formed and sculpted the peaks and left about 50 glaciers and 200 lakes. The mountains to the east are a result of an over thrust of the Earth’s crust. Rock layers about a billion years old lie above layers millions of years younger. What a place to escape the city! 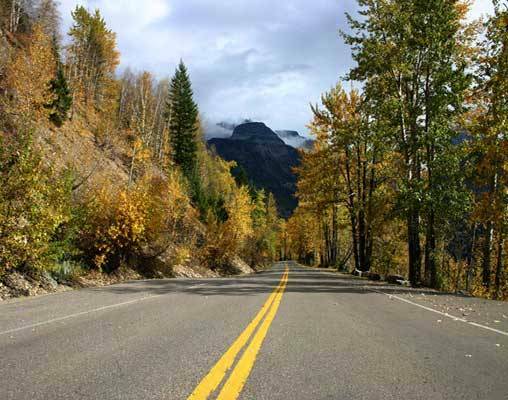 Upon arrival at Glacier Park, enjoy a tour along the famous “Going-To-The-Sun-Road”, which is widely considered to be the nation’s most scenic road. 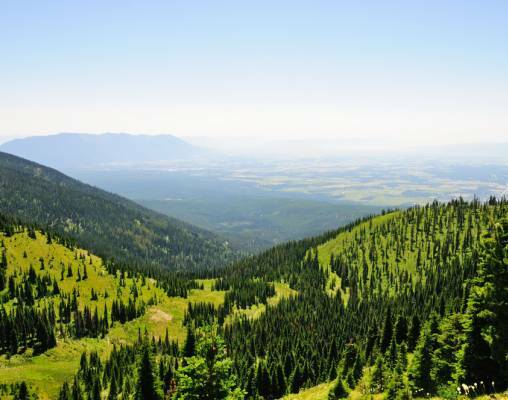 This route winds through areas inhabited by mountain goats, marmots, and even grizzlies! What a scenic and calming tour, you will not want to miss this! Good Morning! After breakfast, enjoy a cruise on Swiftcurrent Lake. Relax and take in the beauty. This evening we will settle into the Glacier Park Hotel. 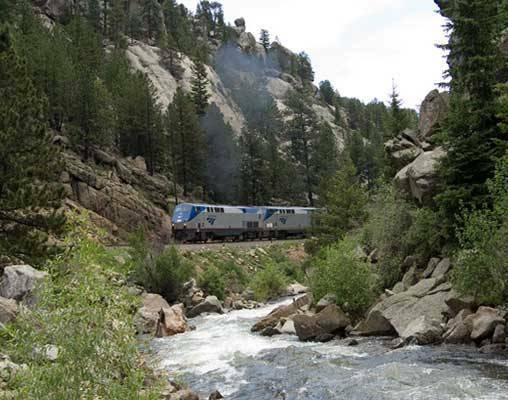 Click here to view testimonials for Rail to Glacier Park, Montana. This was a very 'no hassle trip'- everything was planned well for us! 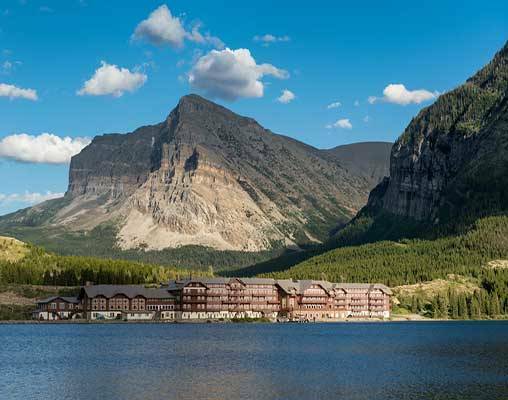 Enter your details below if you would like to be notified when 2020 dates and prices are available for Rail to Glacier Park, Montana. 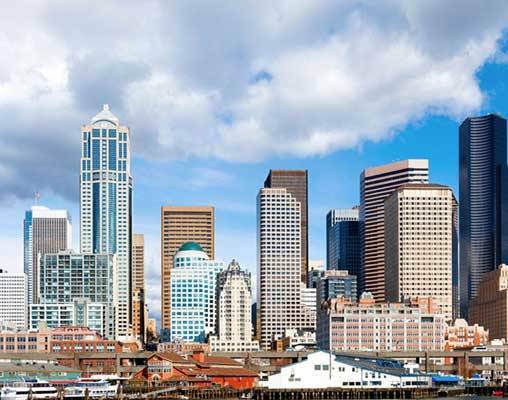 Prices are land-only, per person based on double occupancy. Prices are are correct at the time of this web page going live; however, are subject to confirmation at time of booking.